The Swift Trawler 30’s unreservedly stylish, contemporary and yet protective lines make her very distinctive. Designed for travelling long distances as much as for enjoying anchorages and stopovers, she is nonetheless a very open boat. Incredibly ingenious, the rear cockpit converts into a spacious terrace over the sea. With a small lounge area and driving station, the flybridge is a completely separate living space. 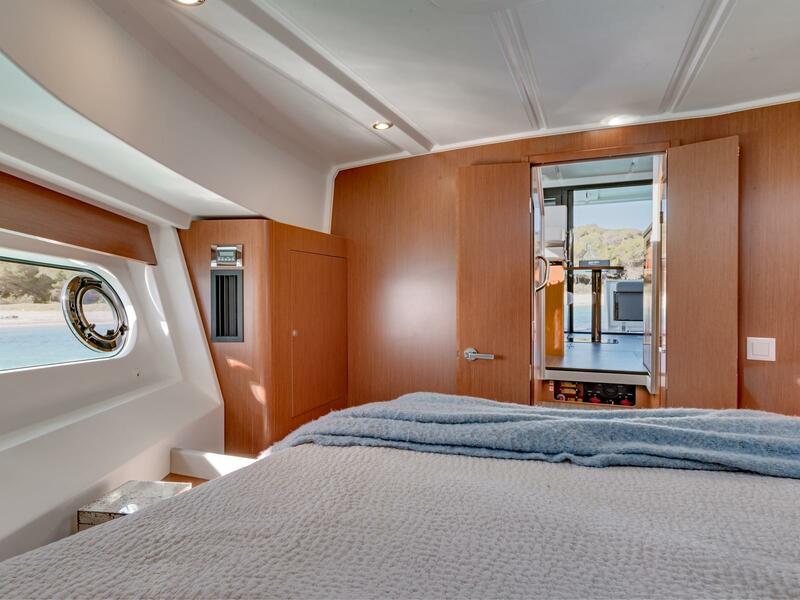 With added modular fittings and opening, the Swift Trawler 30 has opted for a comfortable lifestyle, and lots of space and light to create an airy feel. She can be adapted to all crew configurations thanks to the foldaway seats, a convertible sofa,and a well-designed table sliding beneath the seats to increase the amount of space in this reception area. She stands out in her category because the one cabin version offers a real shower compartment. 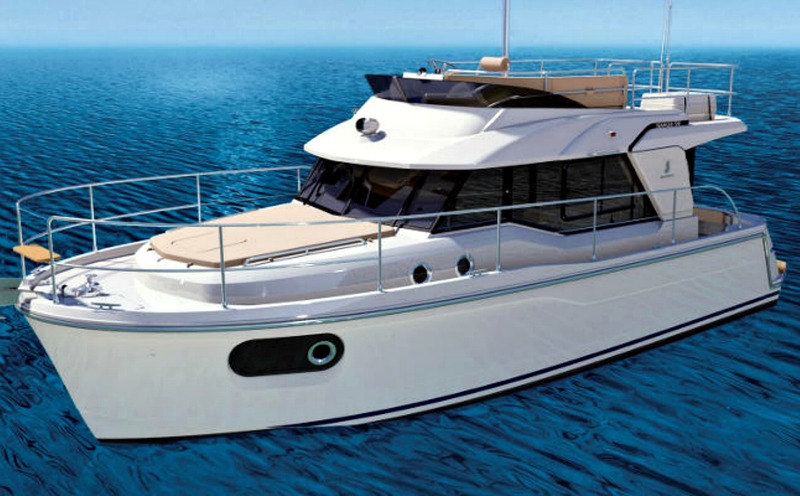 Interested in a Swift Trawler 30?